“I call it techno-fashion with a sustainable sensibility… not just fashion for fashion’s sake, but fashion to protect the environment,” notes Shawn Grain Carter, a Fashion Institute of Technology professor, of designer Steven Weinreb’s newest product: minimalistic sneakers. The shoes are made from Tyvek, a water-resistant, sturdy, and breathable material. 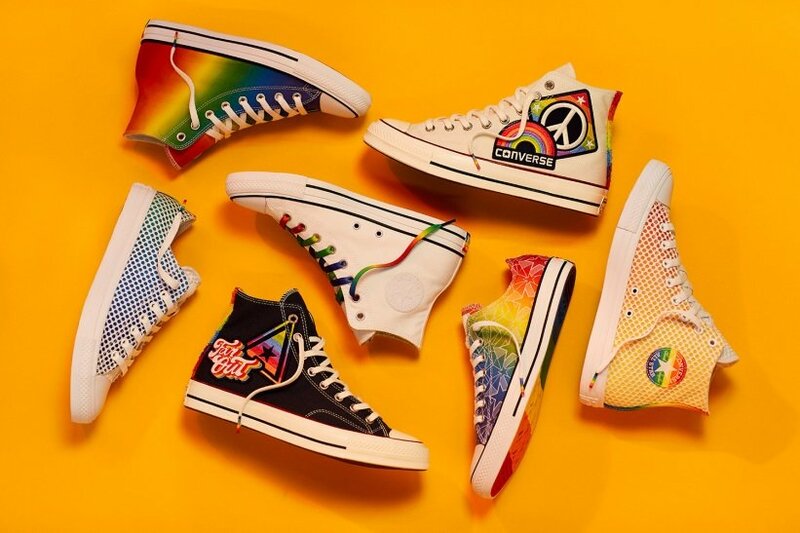 The shoes are marketed as easy on the environment – consumers can even recycle their old Tyvek sneakers at specific recycling plants that will “convert them into a picnic table or park bench or something else that’s made from the Tyvek itself,” notes Weinreb. For the sneaker lover looking for sustainably produced, minimalistic sneakers, the Tyvek design is the future.